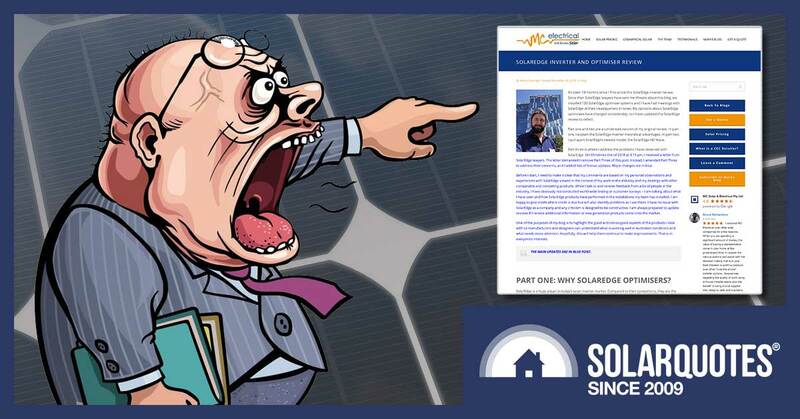 Spat over inverter review intensifies as SolarEdge go legal. 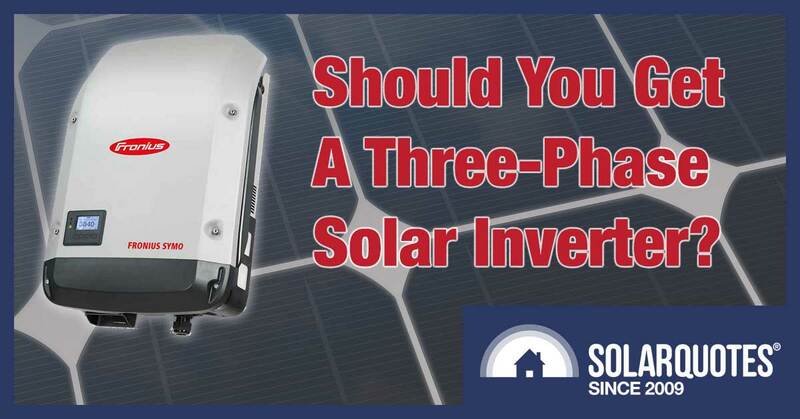 Should You Get A 3 Phase Solar Inverter? There are a few things you need to know if you are getting a 3-phase solar inverter and expect to add a battery later. I love three-phase solar inverters. Huawei Inverter Review: There’s No Spying Going On Here! 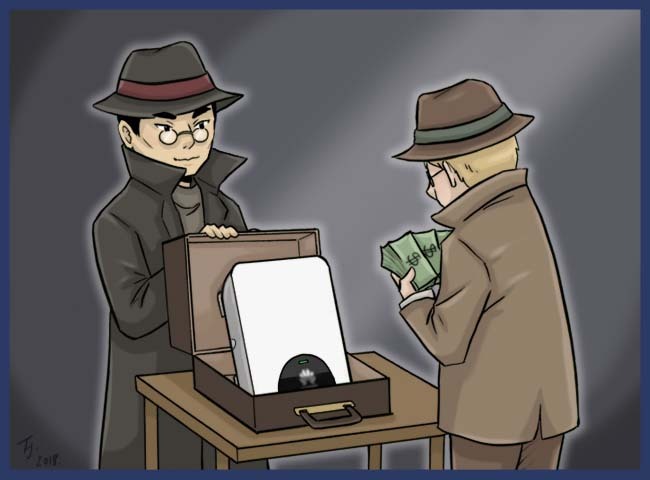 Huawei were not allowed to bid for the NBN due to spying concerns. But their solar inverters look pretty good. 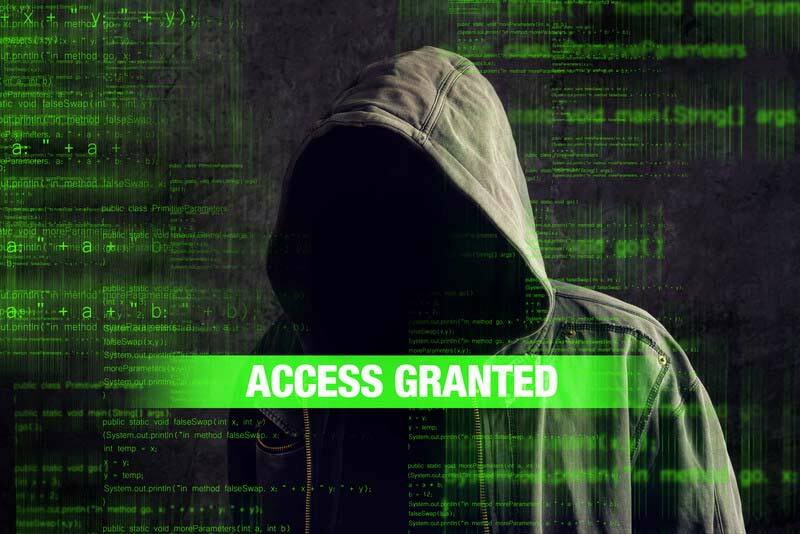 Is your web-connected solar inverter secure? 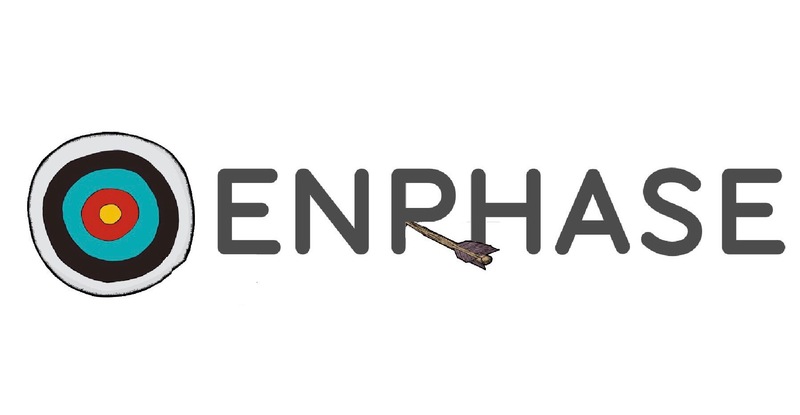 Enphase have not got close to the cost reduction targets they set a couple of years ago. Today Ronald examines the SolarEdge HD Wave inverter. It’s small. But not that small. 2 x 5kW SMA Sunny Boy Inverters. One made in China (SMA SB 5.0-1AV-40), one made in Germany (SB5000TL-21). How do they compare? SMA have released a new single phase inverter. They kept the same joyful name of “Sunny Boy” however the model has changed from what was known as the “dash 21” to the “dash 40”. But let me tell you a well-known secret about the SMA “dash 40”. The respected German manufacturer is manufacturing these new SMA inverters in China. 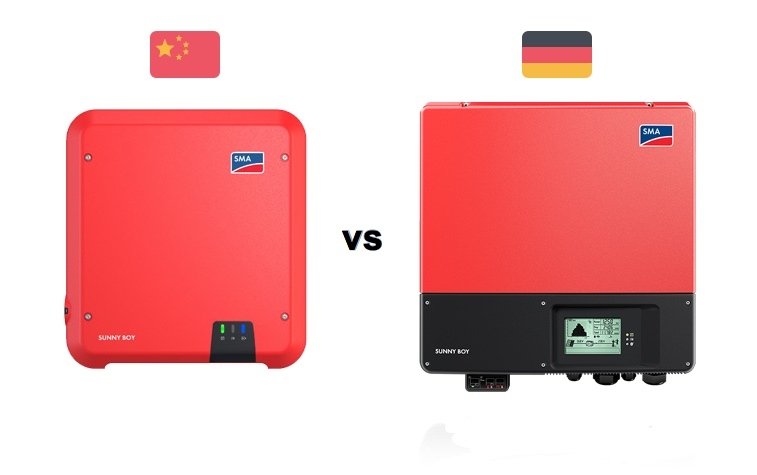 Has this turned the single phase model of SMA inverters into a cheap Chinese inverter? To find out, I bought myself a 5kW Chinese-built SMA “dash 40” and pulled it apart to compare it to the 5kW German made “dash 21”. 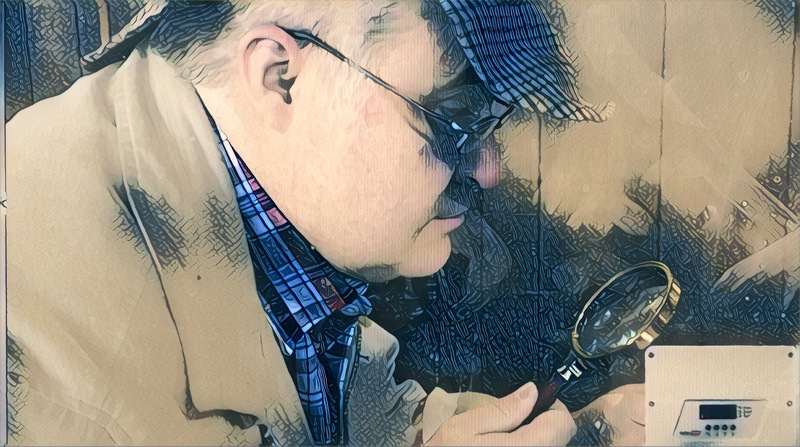 In this post, I’ll first look at the external features: the “smart screen”, the Sunny Home Manager, and the inbuilt DC isolator. 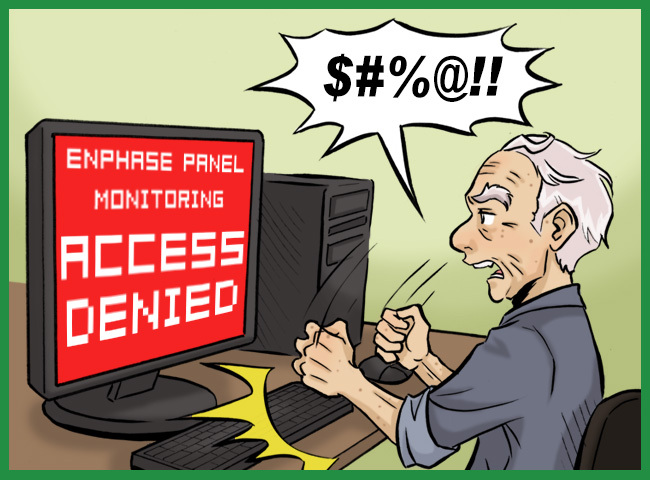 Enphase panel monitoring is a great feature. But some Enphase installers flat out refuse to enable it. There are many people in this world who enjoy monitoring the output of their rooftop solar systems. But other people – not so much. For example, I don’t think my parents have checked the output of their system since they got it. My father just looks at the electricity bill every three months and grunts, “Power bill low. Is good.” And then goes back to making stone tools. Has Maxim Just Killed The Microinverter & DC Optimiser? 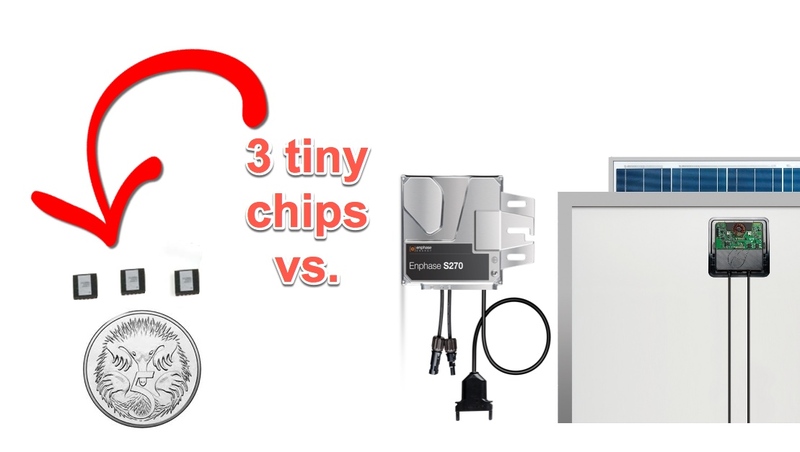 Are these 3 little chips all you need to optimise your panels for maximum energy output? Did you know you can add panels up to 133% of your inverter capacity? 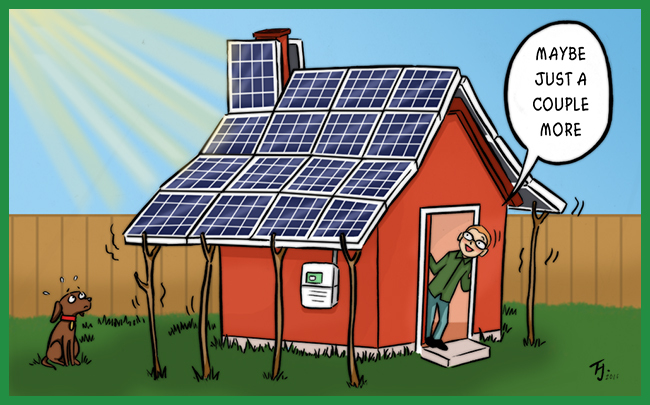 Read on to discover why oversizing solar is a smart move (as long as your roof is big enough – unlike this guy’s). 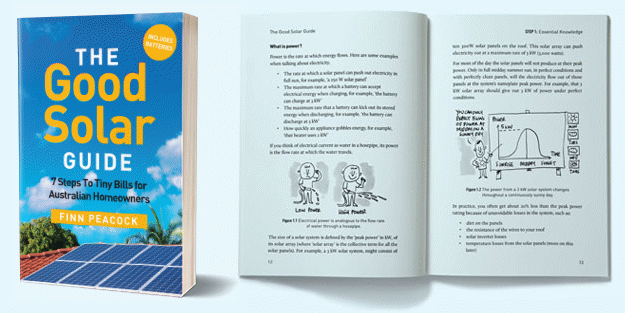 Is Solar Panel Cleaning A Waste Of Time And Money? Ronald Brakels on Hyundai Solar Panels: What’s The Hyundai Name Worth?